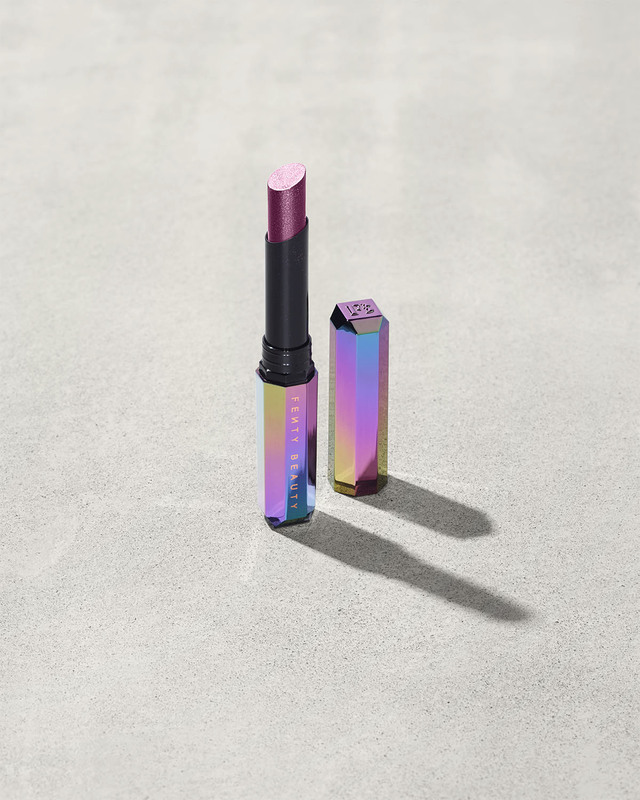 FENTY Beauty by Rihanna, a brand well known for its diversity and variety has earned its name ever since its first release, completely exciting makeup lovers all over the world. 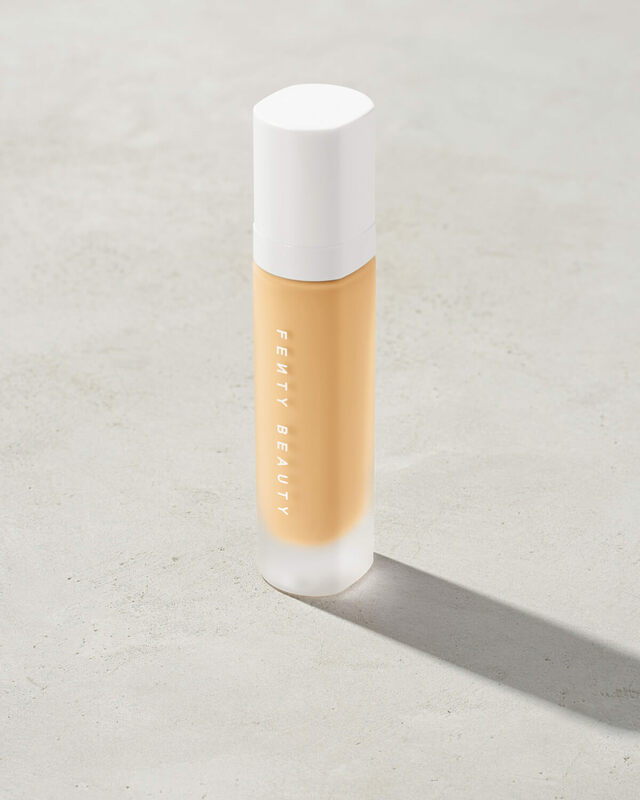 Although the brand offers more than 40 different foundation shades and even a variety of highlighters for every skin tone, it has somehow raised a question in every buyer’s minds, “Which Fenty Beauty products are right for my skin tone ?” “What highlighter should I pick for my pale skin? “ worry not ! 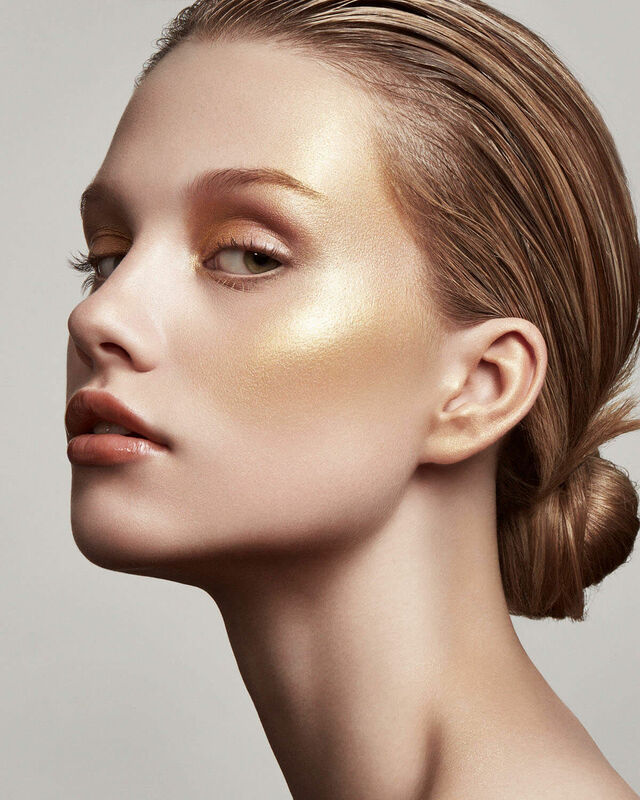 for we have done the job for you by coming up with the right foundations, highlighters and even lipsticks for fair toned ladies. 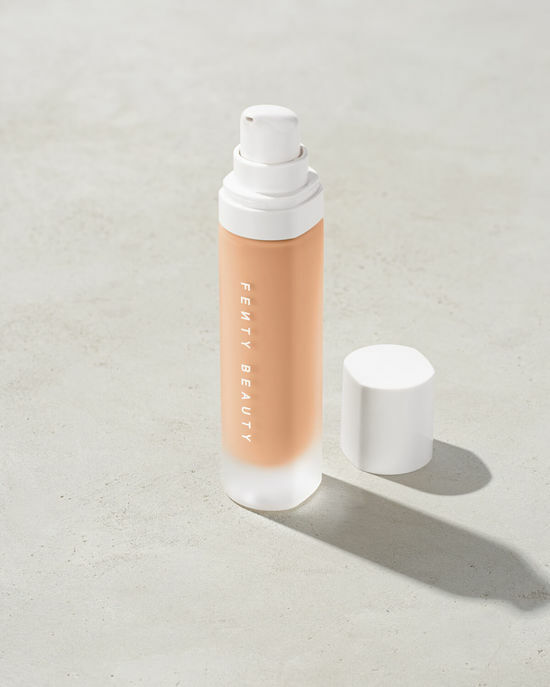 If you’re an Asian beauty or someone with medium skin tone, read our post on Top FENTY Beauty Products For Asian Skin Tones and as for the fair toned or pale girls, this one is meant for you. 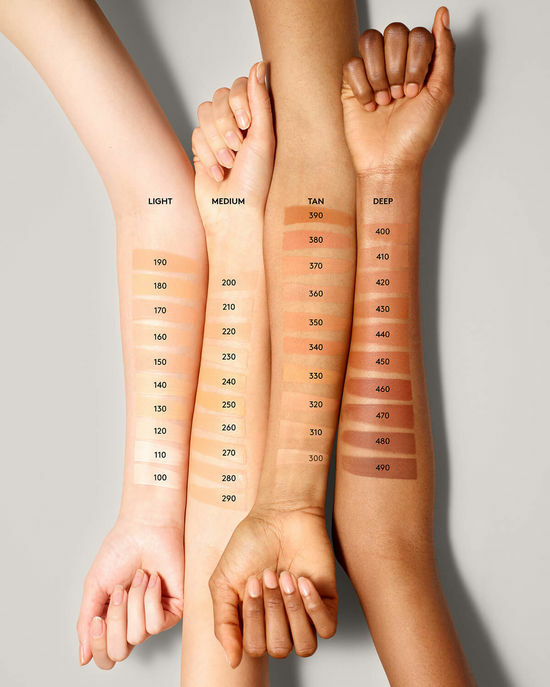 Starting off with the most suitable foundation shades in the Pro Filt’r Foundation series, you can pick the closest shade according to the skin tone represented here. 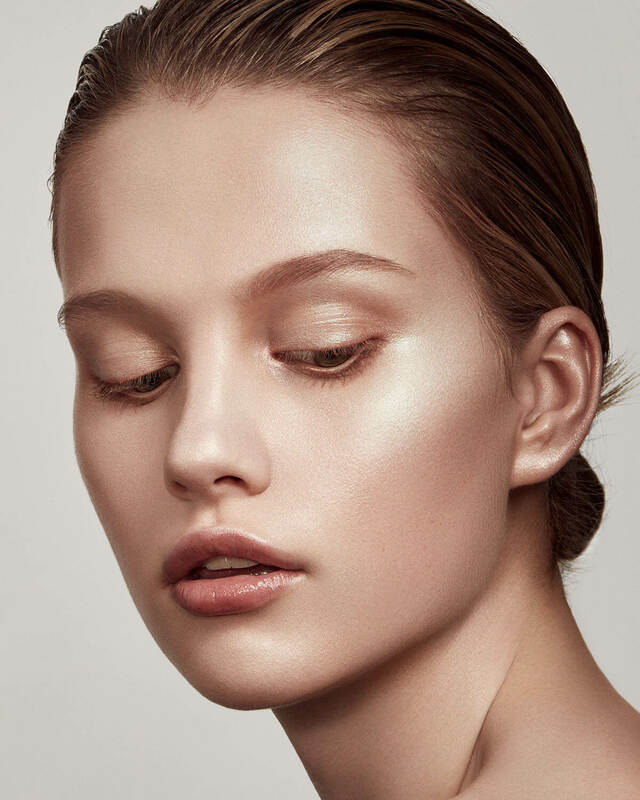 Highlighters are from the Killawatt series and lip shades are from the Starlit collection. The highlighter listed below is from the KILLAWATT series and is just perfect for pale/fair skin tones. 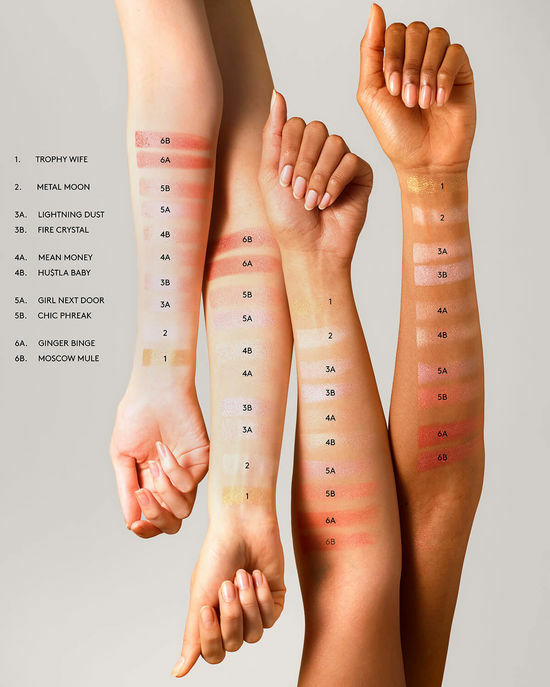 Taking this picture as a guide make sure you purchase the right product matching your skin tone. The shimmer skin sticks collection is simple and unique. 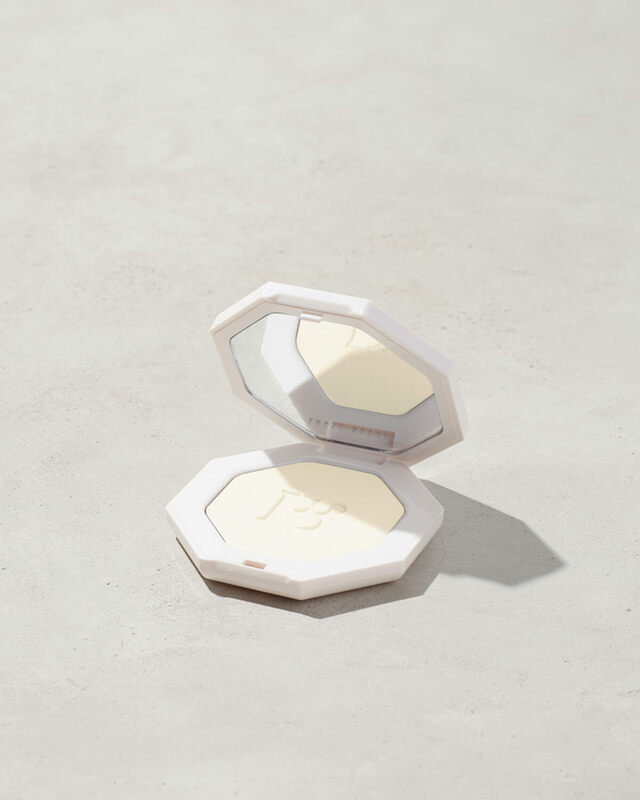 Each color made according to the different skin tones, here is a shade we’d recommend for fair skin tones. 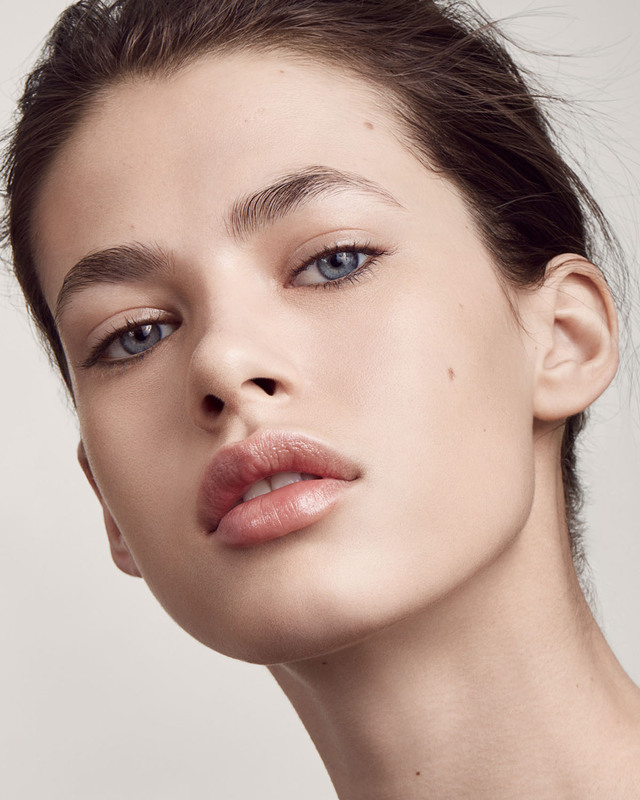 There’s lots of variety, and it’s guaranteed that you will find the right shade for your skin tone. However, take this picture as a guide to make sure you purchase what is made for you. 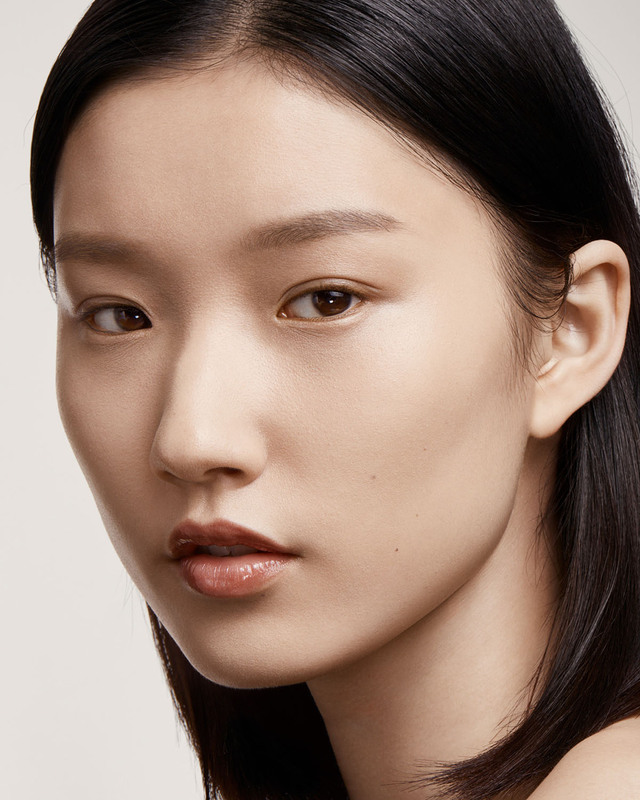 Always thought lipstick shades and skin tones do not have to get along? well, think again, because Rihanna has proved you wrong. 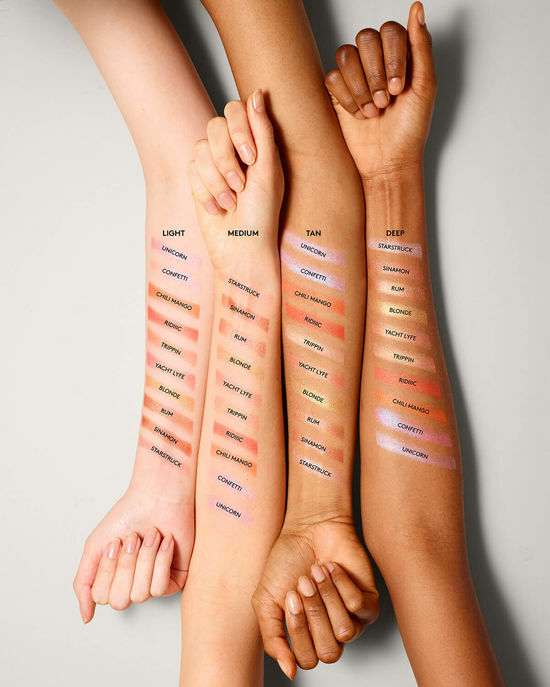 Here are few of the shades for the fair ladies that we have picked and you must give them a try! We’re absolutely in love with Fenty Beauty Products and I bet you are too, it’s entirely exquisite and we’re truly tempted to try each and every product.